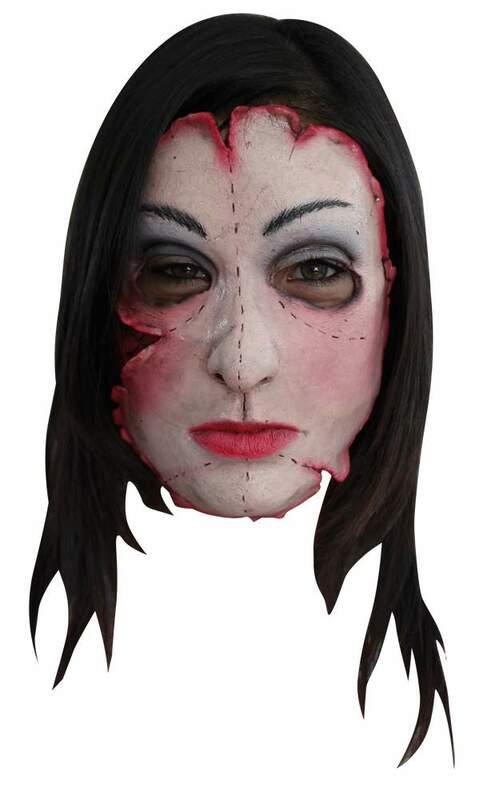 The first female mask in the serial killer line! She's not just another pretty face... she's a pretty "skinned" face! Latex half mask covers front of face only, elastic strap holds it comfortably in place.